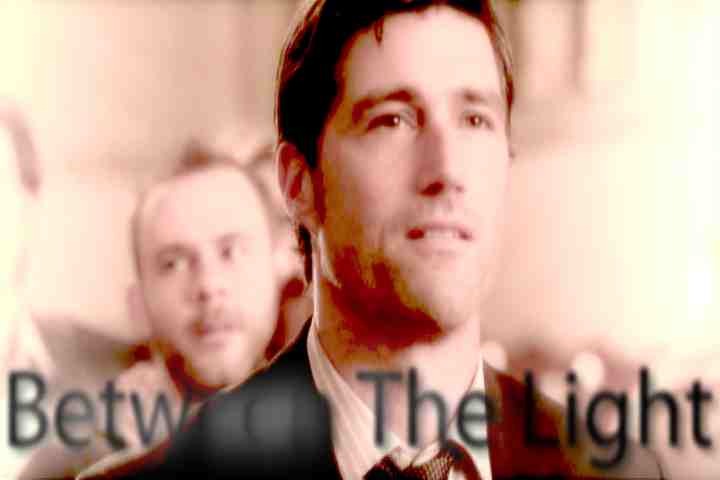 Lost: After a night of heavy drinking, Kate goes home with the wrong man. AU. The first video in our 'Phil the Player' series featuring Phil and the girls of Lost. 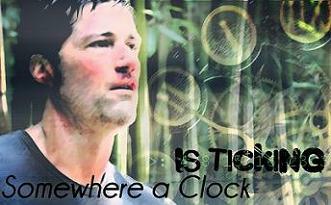 Lost: I focused this vid around the final moments of the character Jack Shephard. Dedicated to Kim. Lost: A tribute to the wonderful couple, Desmond and Penny. Lost: NPS first collab. More info is on youtube.